Rezz Electric is an established electrical contractor serving Cambridge, Boston, Somerville, Arlington, Medford, Malden, Brookline, Waltham, Newton and throughout the greater Boston area. 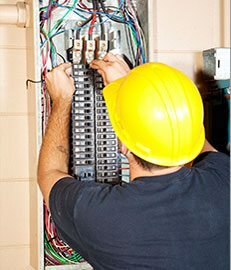 We provide residential and commercial electrical installations, maintenance and related services. With many years of experience and a love for what we do, Rezz Electric offers expert consultation and thorough workmanship to each client, ensuring that electrical systems are up to code, safe and energy efficient. 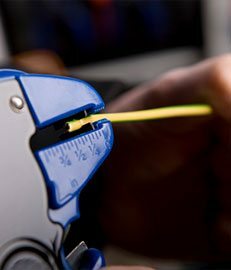 As fully licensed and highly experienced electricians, we are members of the Massachusetts Electrical Contractors Association and are EPA Lead Safe Certified. 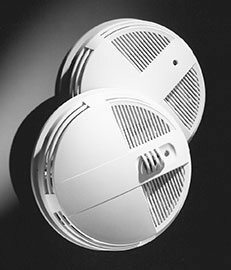 Typical projects include new electrical system installations, fire alarms and home audio/video systems. We also offer ongoing maintenance and repair packages, as well as low-voltage cabling for cable TV, internet, surveillance system, and other installations. 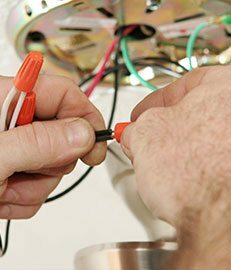 If you have an electrical project in mind, please give us a call at (617) 395-6726.